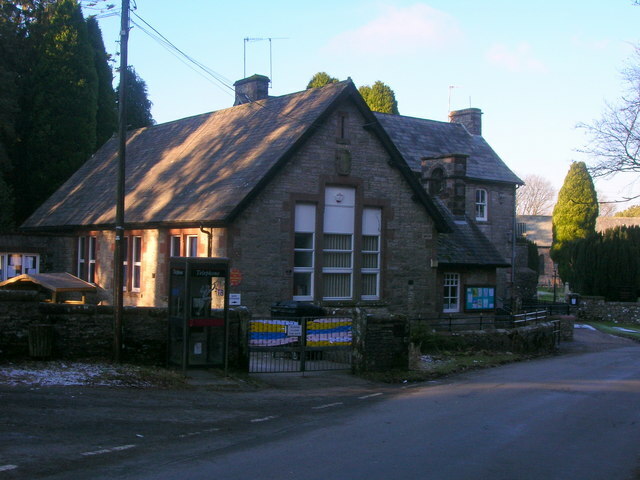 Ravenstonedale Primary School closed in 2015. 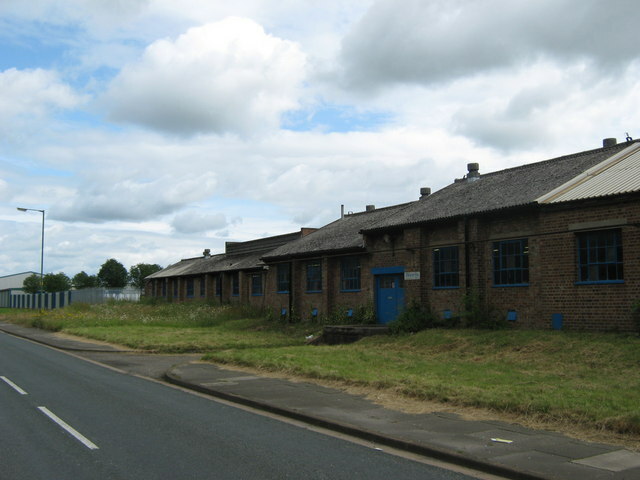 It was a voluntary controlled school, teaching children aged 4 to 11. However, by 2014 pupil numbers had fallen to about 13 and the school was considered no longer viable. 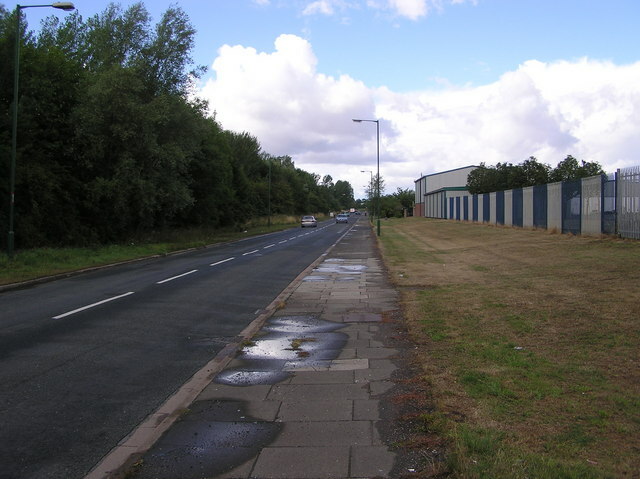 This was originallly the site of a grammar school, founded by Thomas Fothergill 1688. 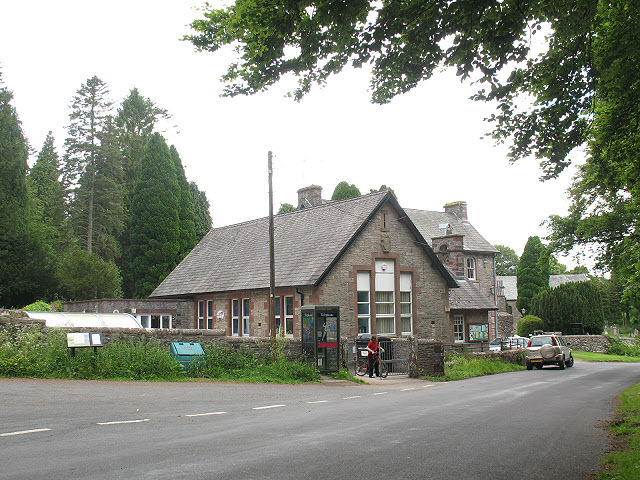 This was rebuilt as public elementary school 1872, later becoming Ravenstonedale Endowed Primary School.